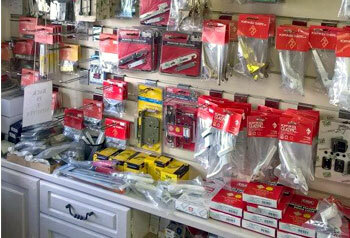 We are a family-run business based in Pontypool, established in 1972, with over 40 years of experience working in the glazing industry and the home improvement market. Over the years we have built a solid reputation for dependability and for providing a “professional service with a smile”. 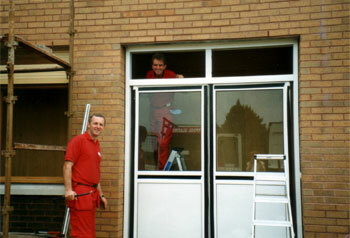 Our team of experienced and qualified installers are polite and courteous and are always pleased to offer their professional help and advice when needed. 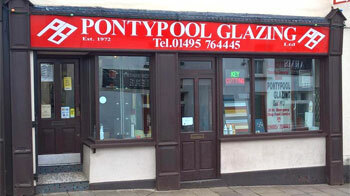 Pontypool Glazing Ltd as a company are registered with FENSA, Constructionline and The Federation of Master Builders. Enquiries are welcome from all types of commercial organisations and domestic households, including local authorities, leisure centres, churches, hotels, restaurants, nursing homes, offices, factories and industrial units; no project is too large or small. If you require safety glass in South Wales or bevelled glass in Pontypool, make the right choice and contact Pontypool Glazing today.